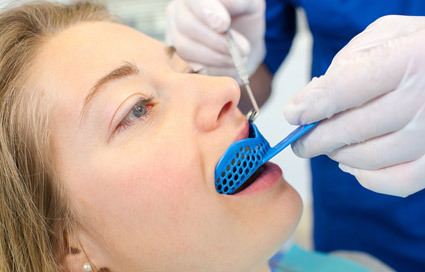 They can expose hidden dental decay; reveal a dental abscess, cyst or tumor; show impacted or extra teeth; and also help determine the condition of fillings, crowns, bridges and root canals. Dental X-rays can also reveal bone loss from periodontal (gum) disease, tartar build up, find foreign bodies within the gum or bone, and see if there is enough bone for the placement of dental implants. 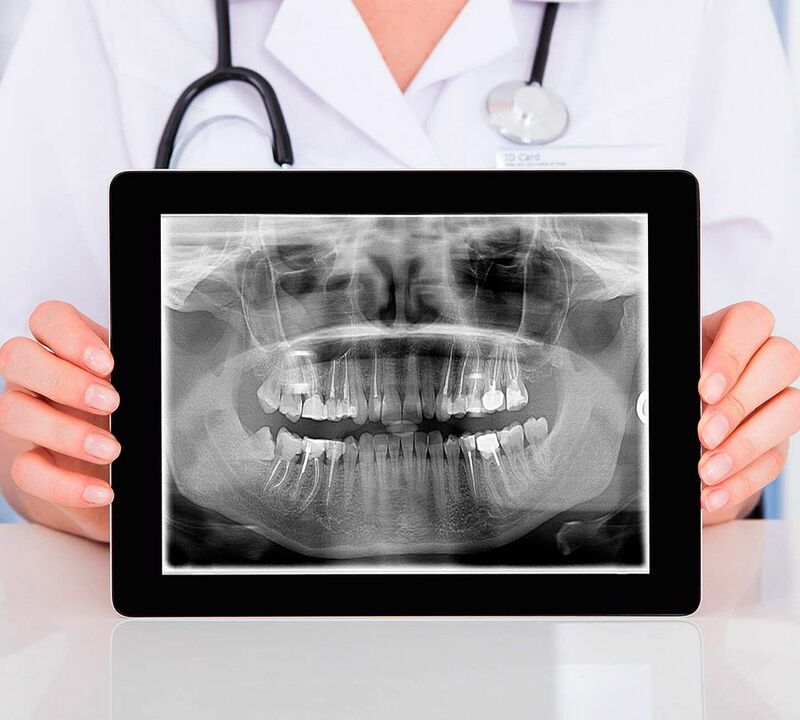 These are just some of the many reasons why dentists rely on dental X-rays.